4 payments of $106.49 to be paid over the next 4 months (1 payment due each month) to pay the remaining balance. Over twenty years of research and development were analyzed when the Gemtech GM-9 was produced. 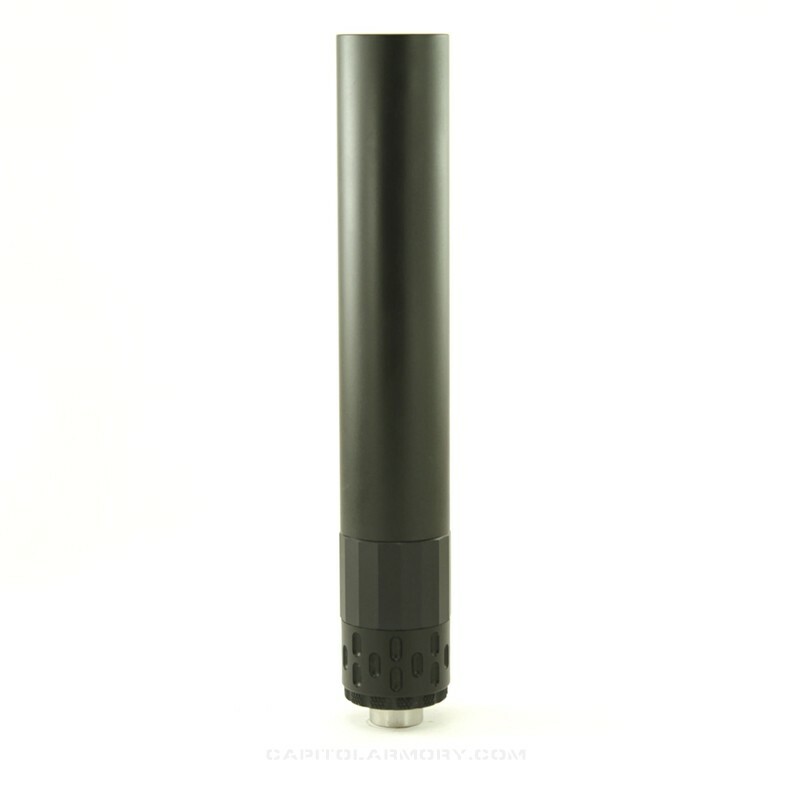 The GM-9 pistol suppressor combines the highlights of Gemtech's Tundra and MultiMount in one package. All MultiMount adapters are compatible with the GM-9, allowing it to be mounted on a variety of carbines, sub guns, and pistols. 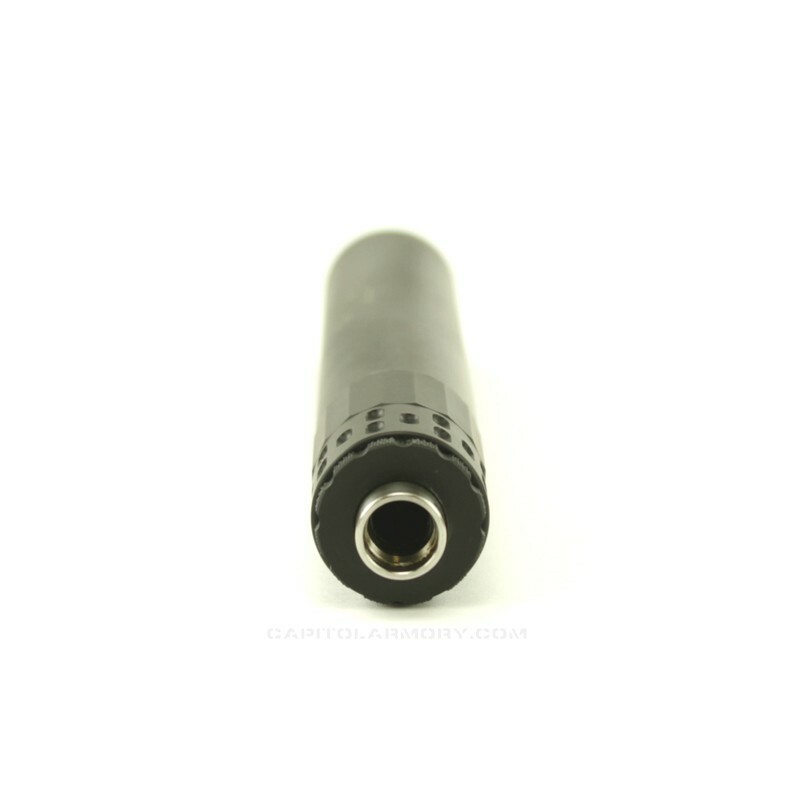 It is user serviceable, and the G-Core can be separated from the tube for easy cleaning. The Gemtech GM-9 is rated for full auto 9mm, as well as subsonic 300 Blackout. 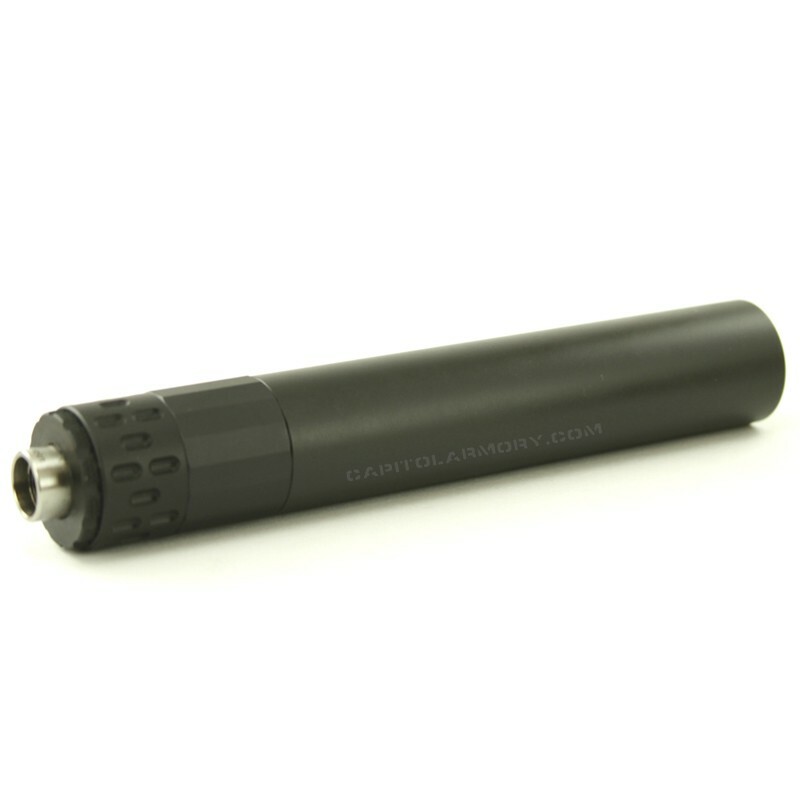 The Gemtech GM-9 comes with LID assembly and your choice of piston. The new GEMTECH GM-9 suppressor is a culmination of over two decades of center fire pistol suppressors. 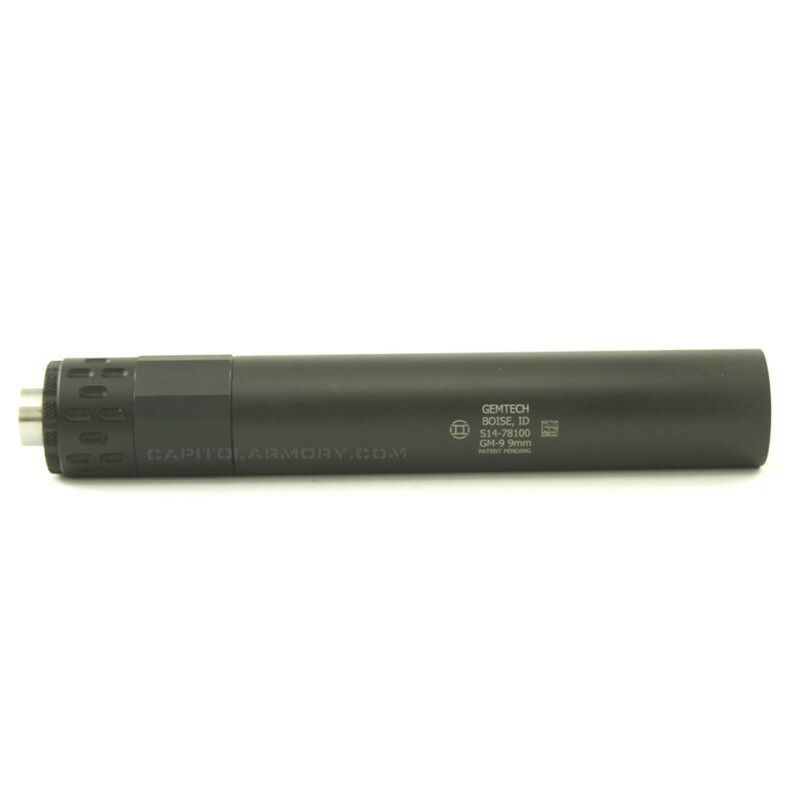 The GM-9 silencer takes the best of Gemtech Tundra and MultiMount and puts it into one great package. The tube diameter is the standard 1.25" and it accepts all Multimount adapters. 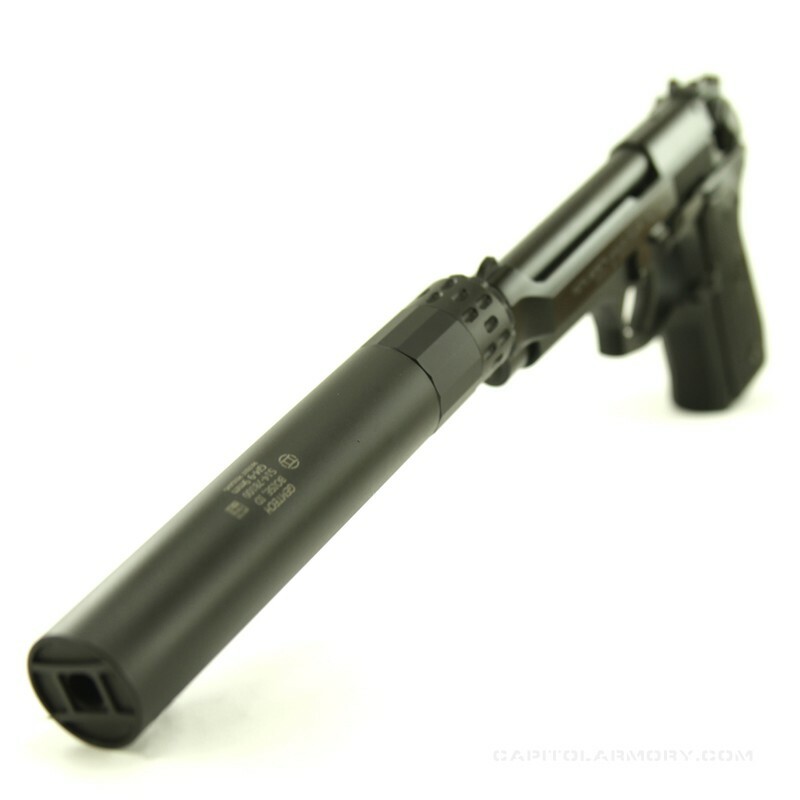 This suppressor is rated for sub sonic 300 Blackout as well as full auto 9mm. 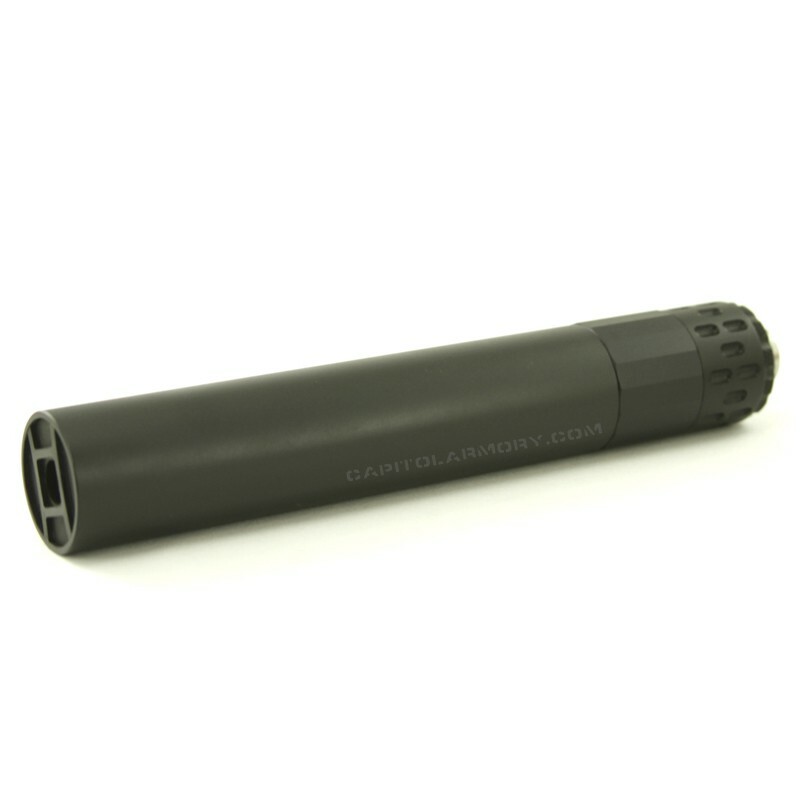 GEMTECH offers a variety of mounts to adapt this suppressor to carbines, sub guns, and pistols. It can be used with lesser calibers also. To top all of this off it is completely user serviceable. 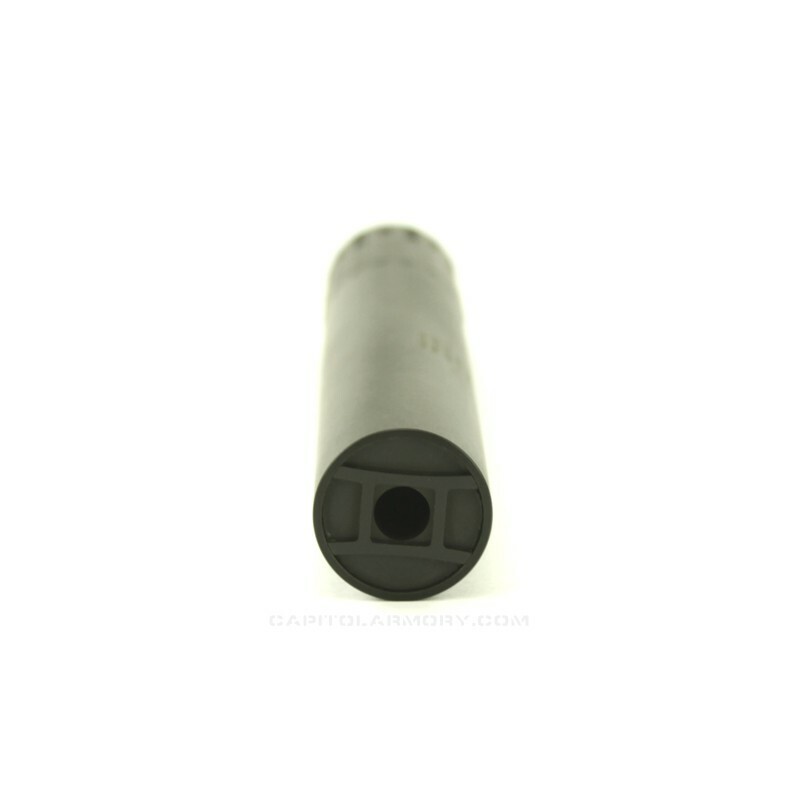 The tube separates from the G-Core and can be easily cleaned to prolong the life of the suppressor.